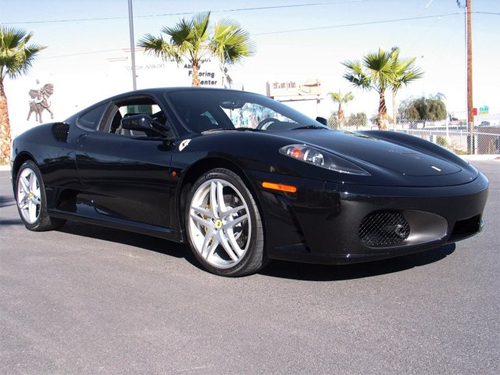 A Ferrari F430 was wrecked on the set of “The Sorcerer’s Apprentice”, Nicholas Cage’s newest movie. In the event, two pedestrians were injured. We know many of Nicholas Cage’s movies are known for having fast cars in them and “The Sorcerer’s Apprentice” is yet another one. Luckily, Cage was not in this car during the accident. Wonder if the stunt driver had traction control on at the time of the accident?